Old Murder Mystery in Amersham – Can Anyone Help? Can anyone remember this case and what the outcome was? A Google search has not revealed anything, but it was probably reported locally. 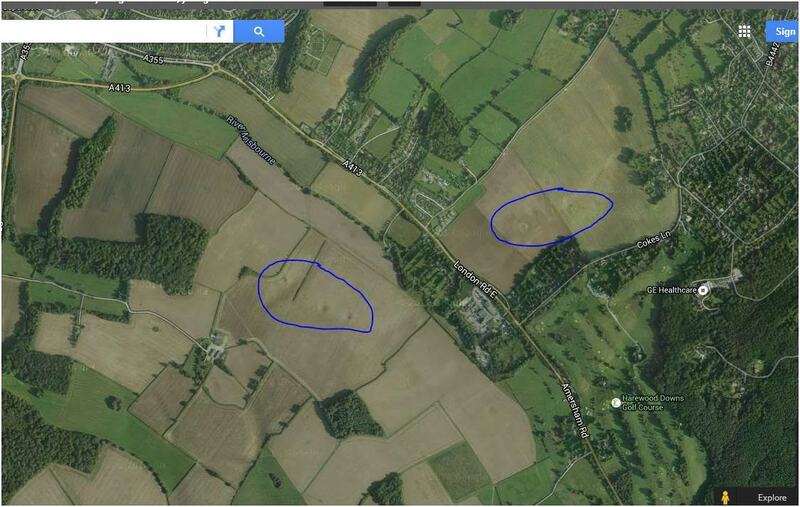 Mystery Amersham Craters – Anyone Know What they Are? I have recently been sent the attached picture and map. 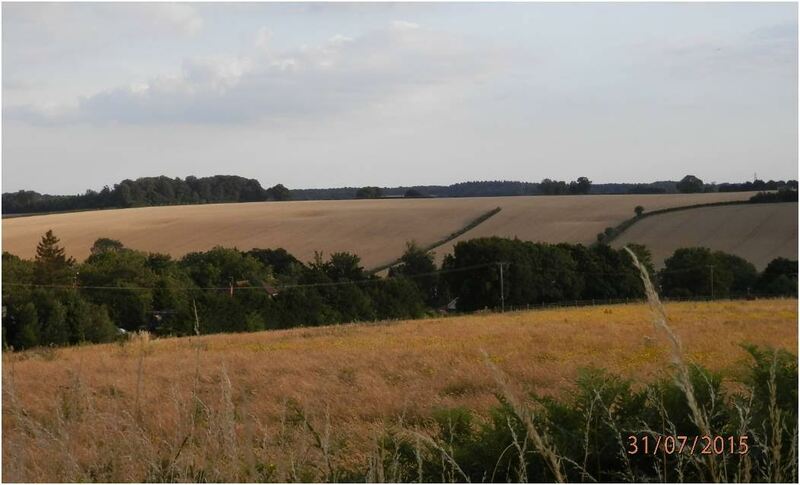 The picture shows 3 indentations in a field, which are in a line and look unnatural. I am wondering if anyone knows what they might be? I don’t think they would be bomb craters from WW2, perhaps they are where clay was dug out ages ago. They do seem to be a mystery, so if anyone knows, please let me know. They are marked on the map, (they are across the valley from the A&W college).